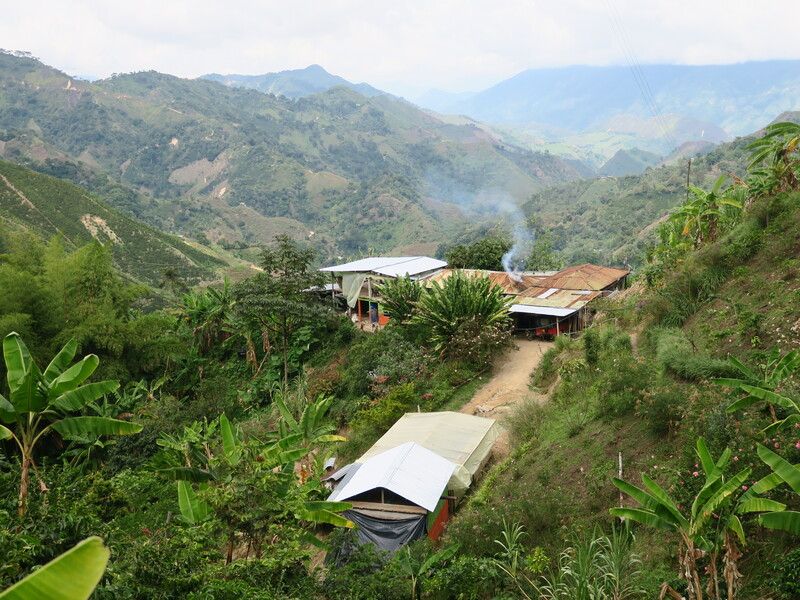 At the heart of Colombia, Coffee for Peace project is supporting organic coffee installation and agroforestry coffee systems as a solution to empower communities and ensure ecosystem restauration. The project is reconciling farmers with their traditional agricultural practices and supporting the peace transition in these past conflicting regions. Indeed, the targeted regions of Coffee for Peace, Cauca and Tolima, have faced the war between the Colombian government and the FARC (and other paramilitary groups and narco cartels), and are now undergoing a major transition and territory reconversion since the peace agreement. Moreover, as in other parts of Colombia, full-sun coffee farms are expanding, slowly setting aside the traditional coffee growing practices used to be centered around the respect of “Mother Earth”. Organic practices are still not sufficiently adopted. Along with soil quality loss and ecosystem resources degradation, coffee becomes particularly vulnerable to climate change effects and yields are decreasing. Through agroforestry and organic practices, the project proposes sustainable value solutions to local communities. 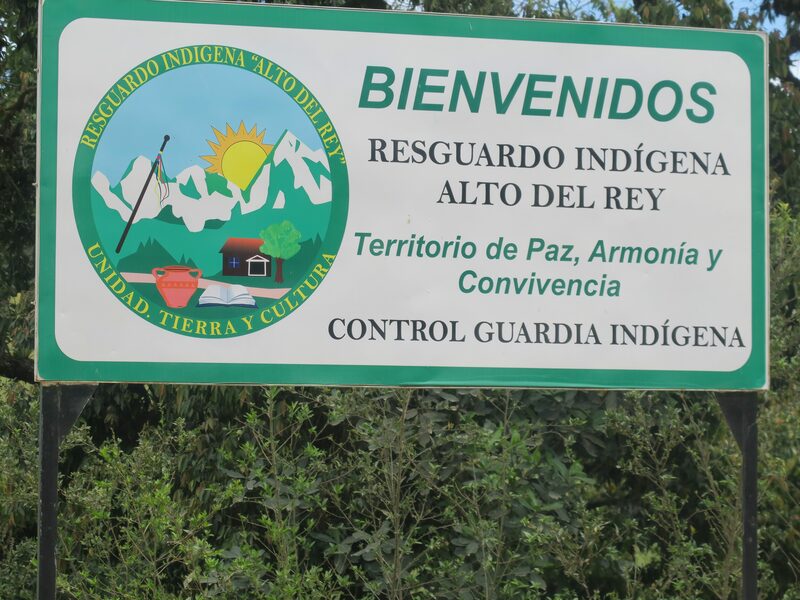 The project has the objective to restore 2,000 ha of degraded lands through these activities. 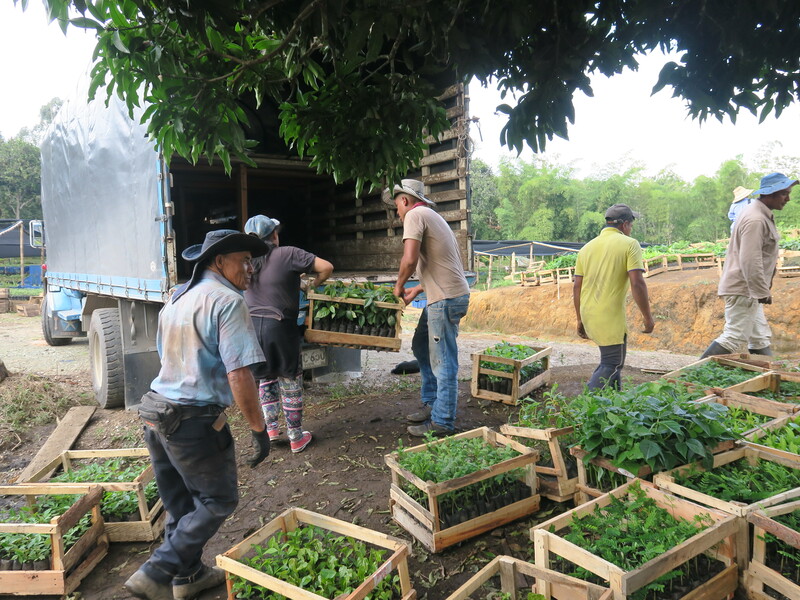 Large-scale ecosystem restoration at landscape level to empower local smallholder coffee farming communities and to support the ongoing peace transition in Cauca and Tolima. Installing 1,600 ha of organic agroforestry systems and restoring 400 ha of strategic degraded lands through reforestation, on preselected connected areas. Cauca and Tolima are at the heart of a key armed conflict area during the war between the Colombian government and the FARC (and other paramilitary groups and narco cartels), which claimed over 200,000 lives. These departments are undergoing a major transition since the peace agreement. Coffee is among the main crops in Cauca and Tolima. In Cauca, coffee agriculture covers 95,700 ha. It is mainly produced in small-scale farms, and provides livelihoods to 93,900 families. 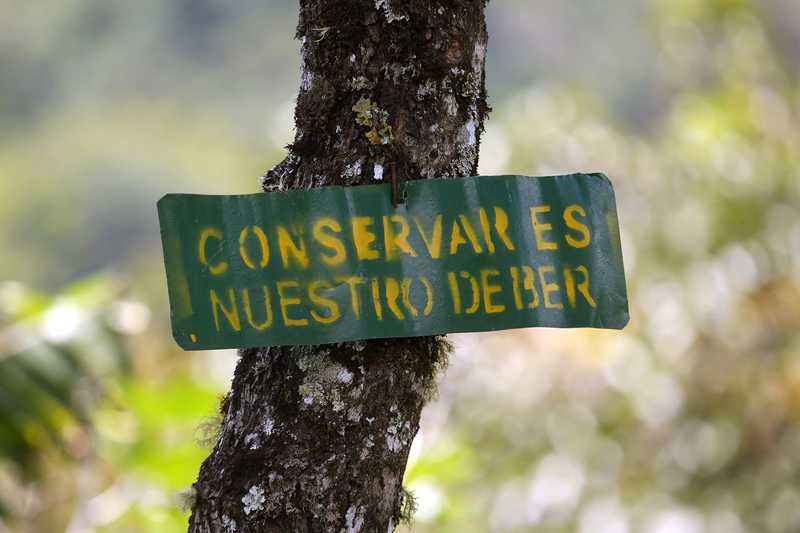 Fostering coffee agroforestry systems can create sustainable value for local communities within the peace transition. 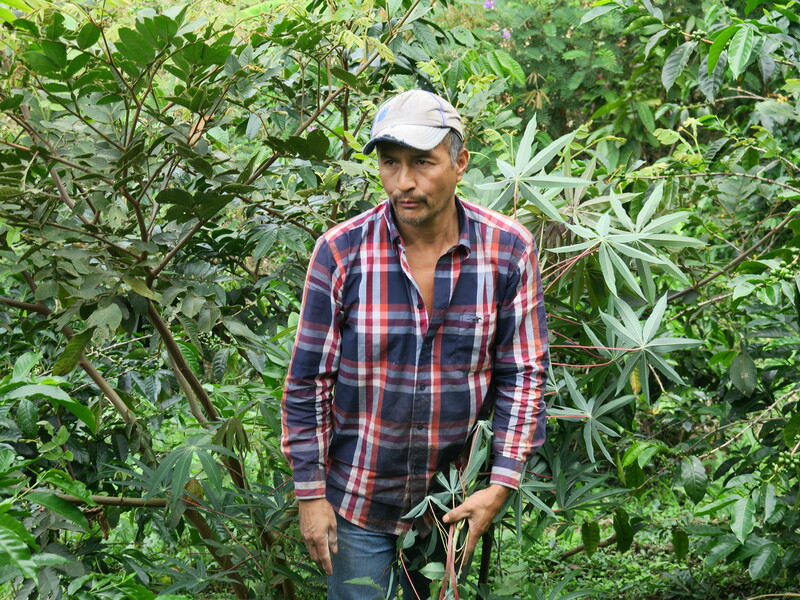 It is an economic alternative to illicit crops, but also a way to reconnect famers with their traditional agricultural practices and ancestral respect of “Tierra Madre”. The Verified Carbon Standard (VCS) is a quality standard for voluntary carbon offset industry. Based on the Kyoto Protocol's Clean Development Mechanism, VCS establishes criteria for validating, measuring, and monitoring carbon offset projects. The FNC is a non-profit democratic and federated organization founded in 1927 to promote the production and exportation of Colombian coffee. It currently represents more than 563,000 producers, most of whom are small family-owned farms. The FNC’s activities are directed towards improving the well-being of coffee grower’s families by providing assistance in sustainable and competitive practices within the industry. 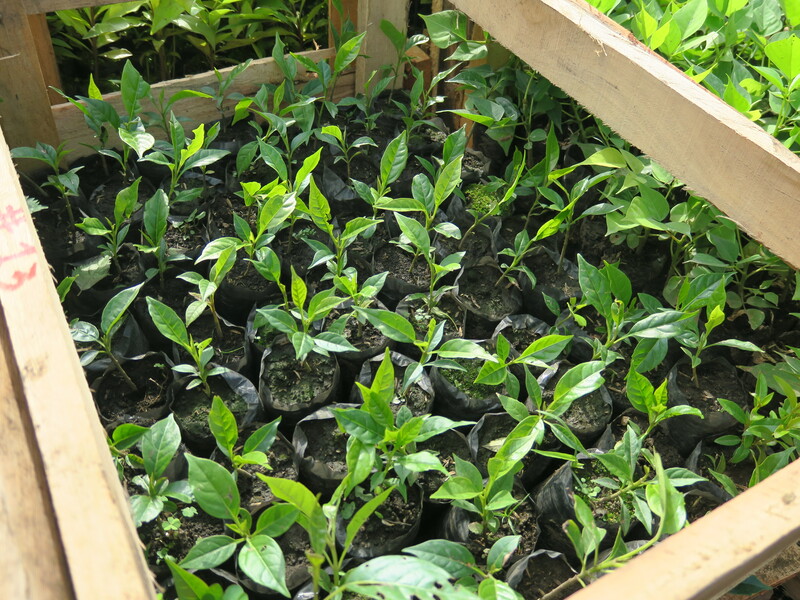 The objective is to plant around 4 820 000 coffee trees and 400 000 native forestry trees. Participants are both organic certified farmers and organic standard compliant farmers, not yet certified. The project will focus at first (2018-2019) on farmers that already implement organic practices on their farms – whether they are certified or not – to help them expand their growing surfaces in agroforestry systems and restore strategic degraded lands around them.